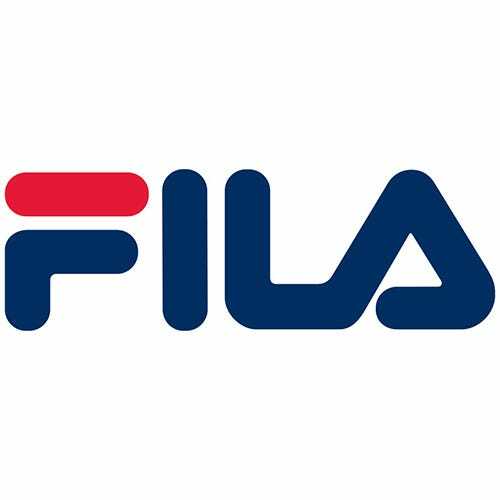 Fila - a name trusted by athletes for many years also makes reliable work shoes. Who knew? Fila Men’s Black 60 Hail Storm Composite Toe Work Shoes are here to keep your feet feeling great, all day long! If you need a quality work shoe design that keeps you light ... (see full details) (see specifications) #1JM00121-60. Fila - a name trusted by athletes for many years also makes reliable work shoes. Who knew? Fila Men’s Black 60 Hail Storm Composite Toe Work Shoes are here to keep your feet feeling great, all day long! If you need a quality work shoe design that keeps you light on your feet and protects you from workplace hazards, please take a close look at these excellent kickers! These solid men's hikers from Fila provide superior comfort with a leather and synthetic upper. A sturdy rubber outsole and composite safety toe give you excellent stability, grip, and protection against stubs and drops. A padded tongue and collar provide additional comfort that will seemingly give your feet a luxurious day at the spa while the rest of you is working hard. These Hail Storm safety toe shoes feature a textile lining and a cushioned footbed for additional support in the areas you need it most, too. With these durable Fila Men's Black 1JM00121 60 Hail Storm Composite Toe Work Shoes from Working Person's Store, you get a versatile approach to footwear! Imagine taking the strength and speed of a cheetah and combining with the armor and endurance of a rhino - BOOM! That’s what it feels like to wear these incredible men's work shoes! Note: No animals were harmed, merged, mutated, or otherwise tampered with during the crafting of this product description. Fila Shoes: Men's Black 1JM00121 60 Hail Storm Composite Toe Work Shoes is being added to your cart.